From love triangles to love rectangles, Bollywood has become a melting pot of torrid romantic tales. It all started when Sara Ali Khan confessed her fondness for Kartik Aaryan on Koffee With Karan. Cut to today, the grapevine has been abuzz with repeated episodes of Kartik and Sara’s growing 'friendship'. The two have also been shooting for Imtiaz Ali’s sequel to Love Aaj Kal, a film that finally got a title a few days ago. Aaj Kal will hit the theatres on Valentine's Day 2020. 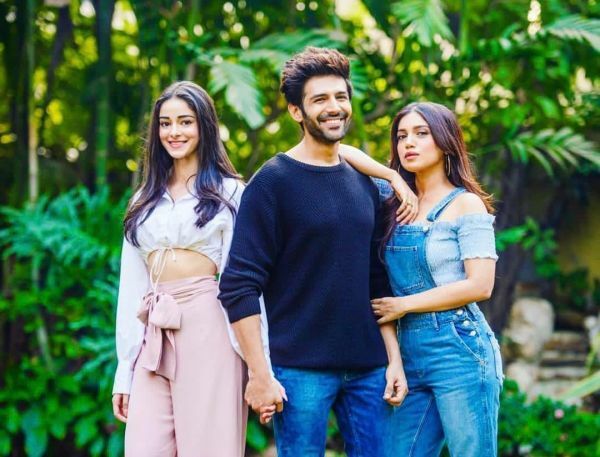 And amidst all this, Kartik's rumoured girlfriend Ananya Pandey seems to be infuriated with his growing closeness to the Kedarnath actress. From their leaked hangout/makeout videos to flirty exchanges on Instagram, Sara and Kartik have been making headlines. Although their professional lives are on a roll, both have hit troubled waters in their respective romantic spheres. 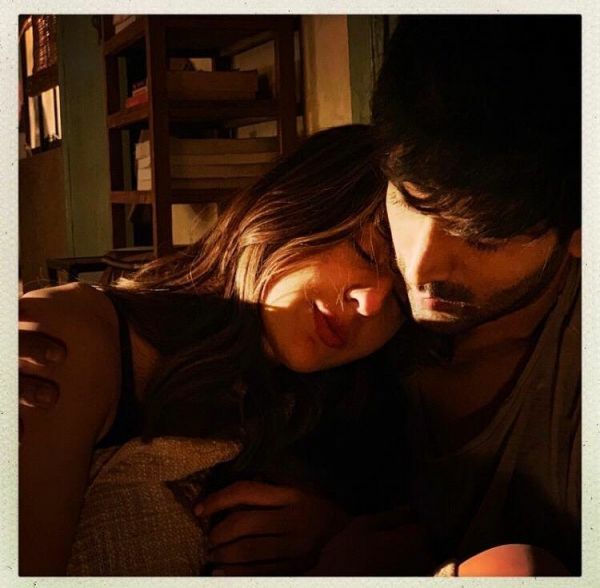 Not long ago, Sushant Singh Rajput unfollowed Sara Ali Khan on Instagram, and Kartik was said to be the reason. 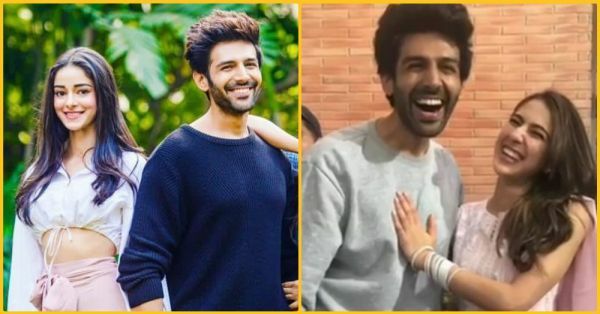 After rumours of Kartik Aaryan dating Ananya Panday spread like wildfire, the two actors were spotted together several times. But now, it seems like all's not well between the lovebirds. A source close to Ananya revealed: "Sara and Kartik have got quite close to each other over the last few months and this has not been easy for Ananya as her relationship with him has just started. The two have been going through a rough phase as she does not approve of this growing friendship between Sara and him. Ananya has already tried to clear her issues with Kartik and they are trying their best to make it work." Sara and Kartik's upcoming movie is not the only one that has the viewers waiting. Lovebirds Kartik and Ananya have been locked in to work on the Pati, Patni Aur Woh remake. Directed by Mudassar Aziz, the film will feature Kartik and Bhumi Pednekar as a married couple, with Ananya playing his stunning secretary. The film is expected to be a comical take on extra-marital affairs. With big projects planned with both Sara and Ananya, it seems that the rumour mills will continue to churn for a while. A few weeks ago, there was a new twist on the Kartik-Sara-Ananya saga. During a Twitter interaction, a user asked Kartik which 'newbie' among Sara and Ananya was his favourite. The actor left a somewhat cryptic reply, answering, "Jinka main fav hoon (whoever considers me their favourite)." Umm...we still don't know what's happening here! But we can say that we're super excited to watch Kartik's films with both of his lady loves.